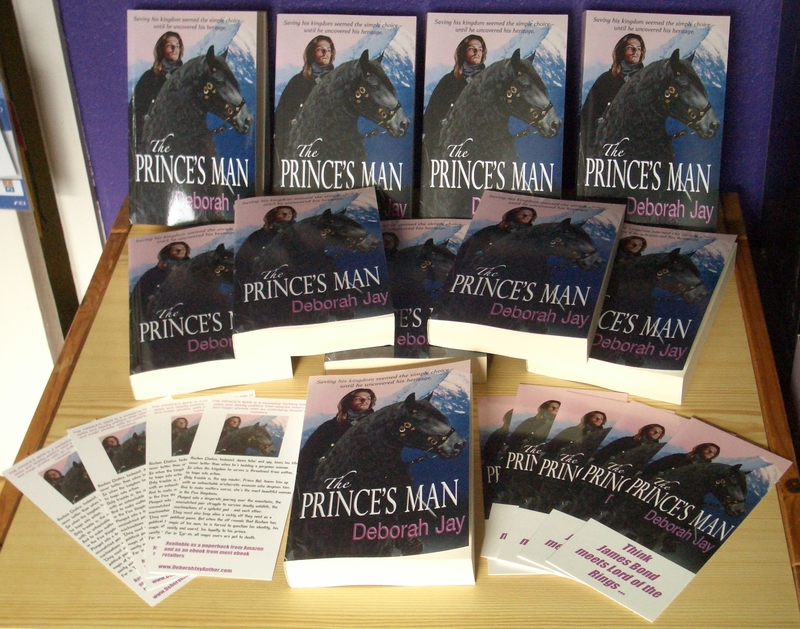 THE PRINCE’S MAN – paperbacks have arrived! 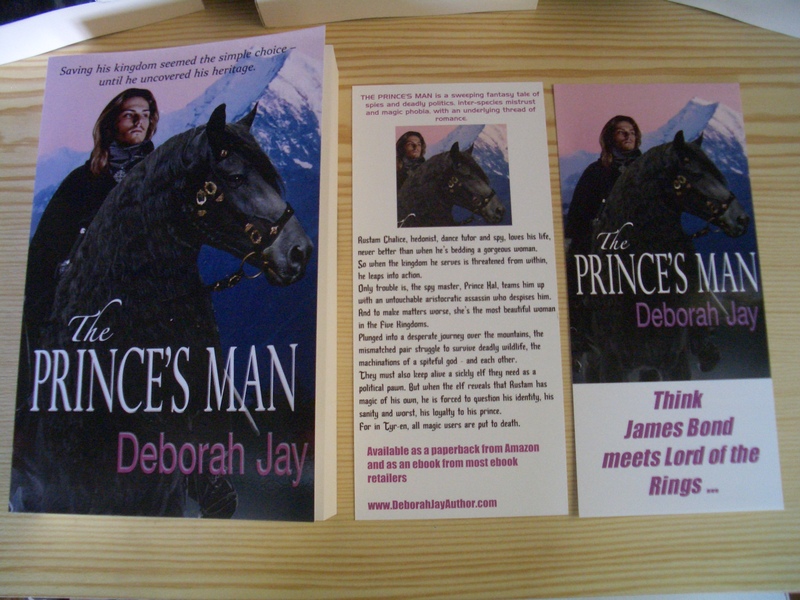 And there they are, along with the rack cards I had made that double as large bookmarks. 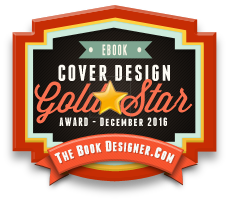 The paperbacks are 8 1/2″ by 5 1/2″, and over 1 1/4″ thick – that’s 436 pages, 125,000 words. 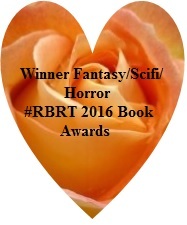 Anyone buying a paperback directly from me (UK only at this time I’m afraid) will get the bookmark to go with it. So which do you prefer – ebook or paperback? And why? Thanks Deb – it really is exciting 🙂 And I like both too, though I must say the kindle has revolutionised my bookshelves!